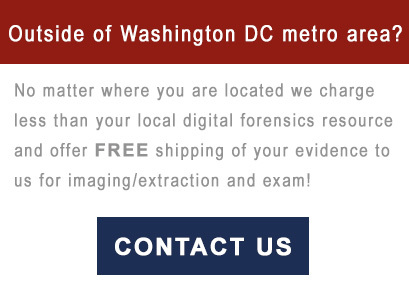 If you are considering digital forensics in the Maryland, Virginia or Washington, DC areas, contact Prudential Associates today for a case evaluation. When the investigation is complete, a written report is produced. For more information about digital forensics investigations in Maryland, Washington DC or Virginia and how Prudential Associates may help, contact us today.